Where Did MRP II Come From? MRP I was some of the first business software to be widely adopted during the 1970s. MRP was created initially to supply the Polaris missile program, then, in 1964, as a response to the Toyota Manufacturing Program, Joseph Orlicky developed material requirements planning (MRP) further. The first company to use MRP was Black & Decker in 1964. Orlicky’s 1975 book “Material Requirements Planning” has the subtitle “The New Way of Life in Production and Inventory Management”. It was the first hard cover book on the MRP subject. By 1975, MRP was implemented in 700 companies. This number had grown to about 8,000 by 1981. Manufacturers purchased these systems in order to improve efficiency and accuracy when it came to materials’ planning, ordering process and inventory management. By the 1980s, manufacturers realized they needed software that could also plan other company’s important resources – machines. Also, there was added automation of important operations like Quality Control, Shop Floor control, and Standard Accounting to gain overview over financial resources. Can I Still Buy MRP I Software? 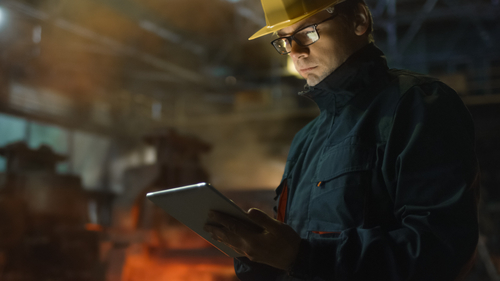 Legacy manufacturing software vendors (SAP, Epicor, Microsoft, Oracle, IQMS) traditionally offer MRP II, or, actually, Manufacturing ERP functionality. If to speak about modern, light-weight, cloud-based software solutions, there are still many MRP I providers. Though, as MRP II has effectively replaced MRP I software, you would be hard-pressed to look for manufacturing software that’s limited to basic material requirements planning. 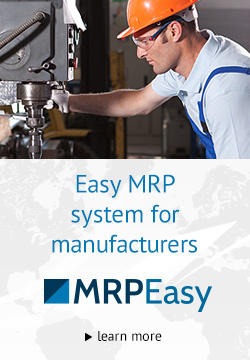 Indeed, most manufacturers can benefit tremendously from the added functionality MRP II systems offer. What is the difference between MRP II and ERP? 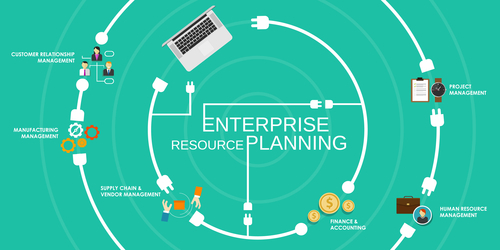 Enterprise resource planning (ERP) software packages’ development was started many decades ago as a financial software initially. Their core module was Accounting (Core Financials) with such parts like General Ledger, Accounts Payable, Accounts Receivable, Cash Management, Fixed assets, etc. Relatively quickly Inventory (stock) Management module was added, alongside with CRM (Customer Relationship Management), Procurement (Purchasing) and Human Resources (with Payroll module). If to speak about legacy providers mentioned above, as they started several decades ago, all their ERP software packages include also Production module. And these modules are MRP II. 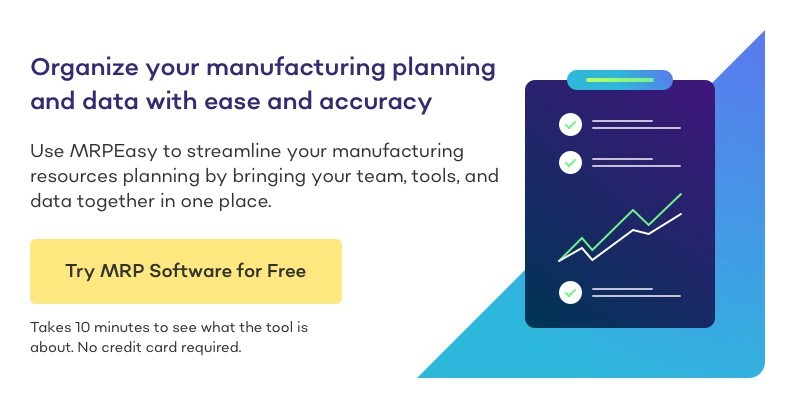 However, if to speak about modern affordable cloud-based ERP systems, then most of them aren’t Manufacturing ERP systems, as manufacturing planning functionality is absent (Dear Inventory, Dynamic 365, Trade Gecko, Workday, Unleashed). You may also like MRP vs. ERP: Which Solution is Right for You?